Exactly what I was going to say Marilyn, she will get better faster now that she is not smoking! Pretty much what happened to me as well. Hope you feel better Fee, lots of liquids and rest for you and your son! I agree with Marilyn! You would be sicker if you still smoked! Feel better! I'm trying I'm drinking plenty fluids an eating soup ramen noodle soup with the broth at night millions of cough drops lol but I'm feeling like boo boo! 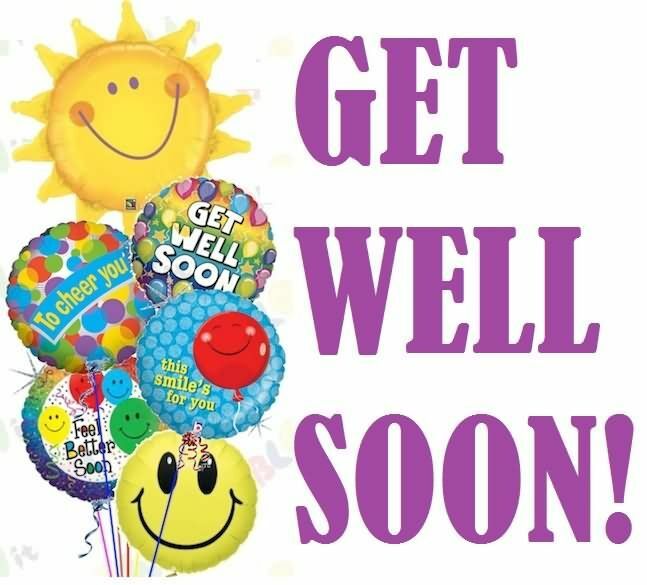 Hope you feel better soon!! Take care of yourself!! Get well soon. You quit smoking already. That's it. Rest recovery will follow quickly. I'm praying so because my nose keeps whistling lol I talk through my nose bc I'm so congested kids an germs an second hand smoke imgaine what we put others through when we smoked an they didn't man it's horrible to think that right I'm trying to get better I feel like death not.gonna lie. Feel better, honey. I couldn't breathe through my nose this morning and I was coughing like a crazy person, coughing and coughing and coughing and thank GOD I don't smoke any more. Thinking about you, saying prayers for you to feel better very, very soon.